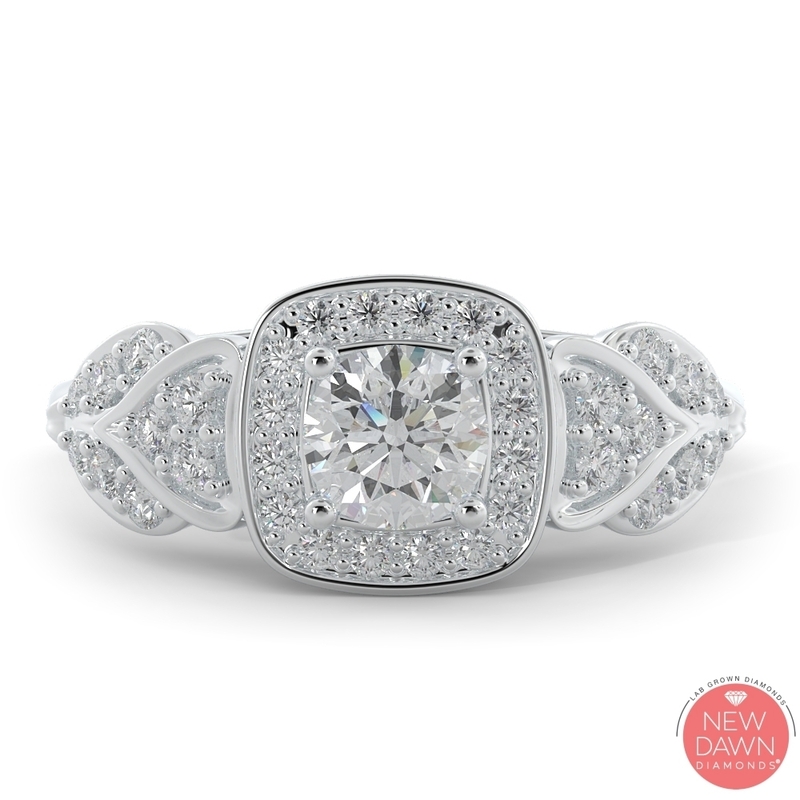 From classic to trendy, the New Dawn Diamonds team is always on the look out for the latest in jewelry fashion and style. 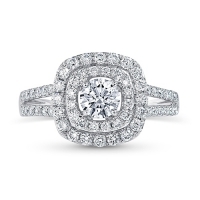 Keep an eye on this page for our latest fine jewelry collections. 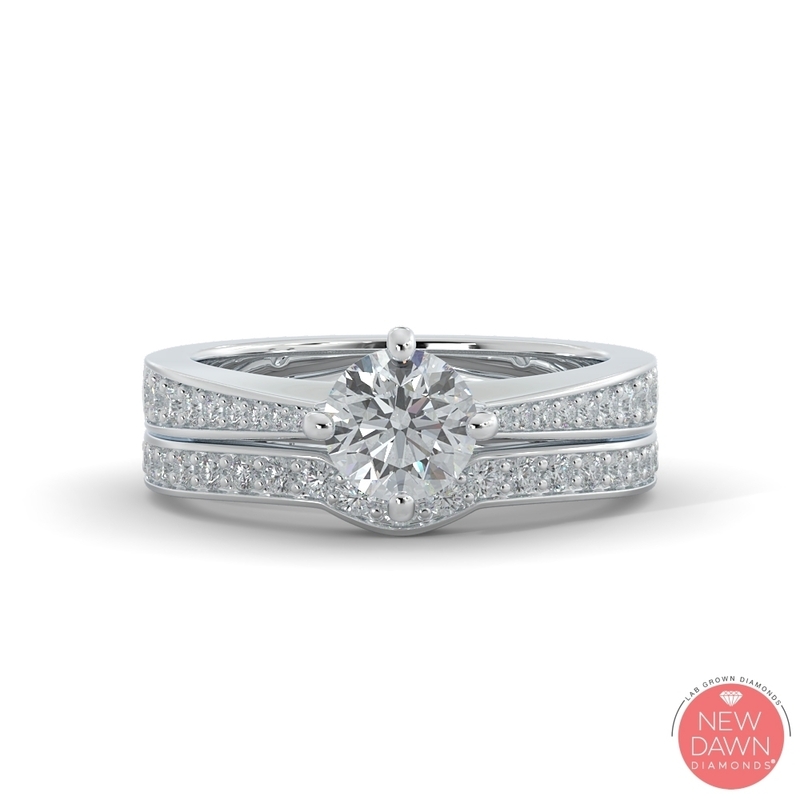 Contact your New Dawn Authorized Retailer for more information. 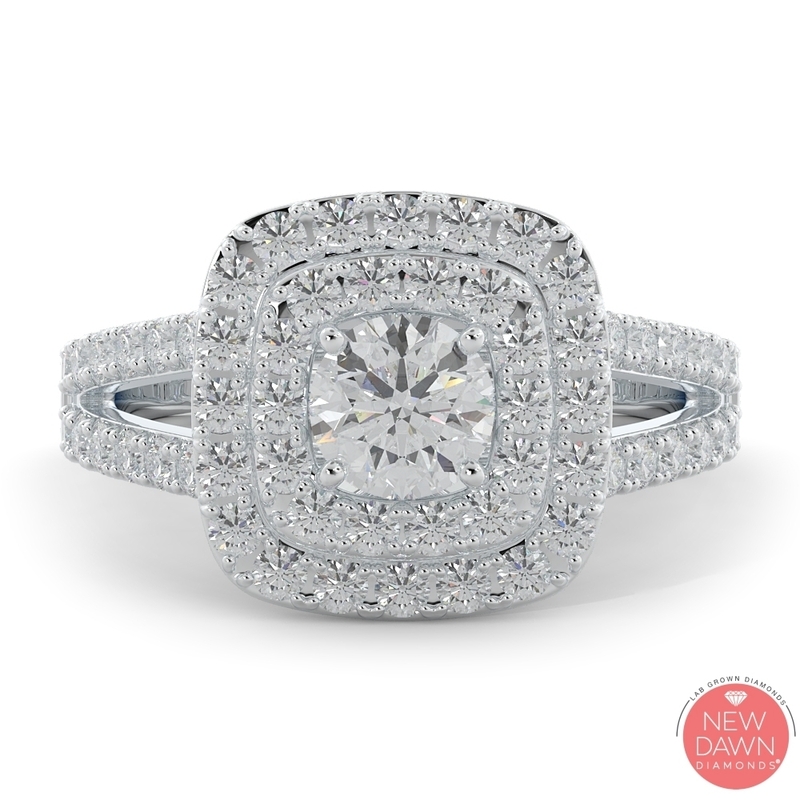 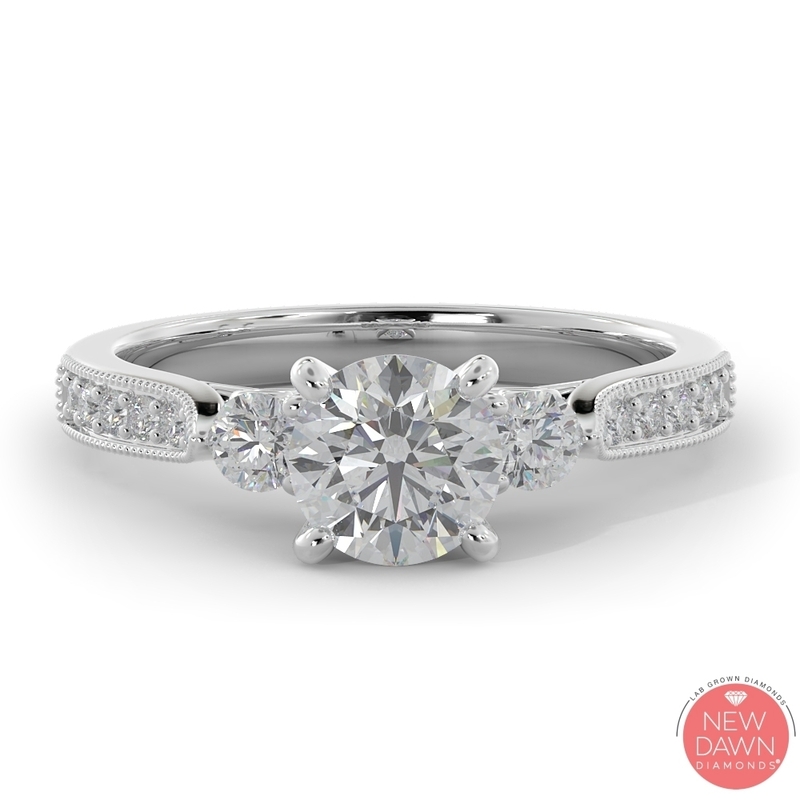 This unique combination engagement ring and wedding band evokes love and joy at once. 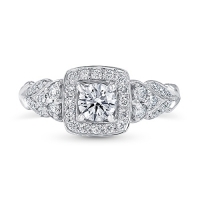 Evoking memories of a different time with style and trend for a modern day. 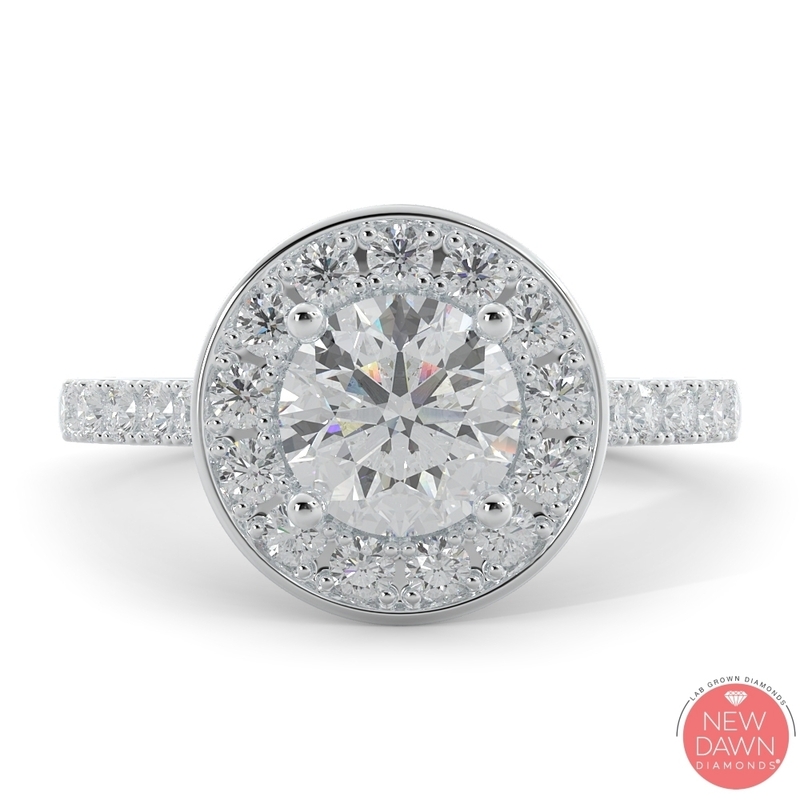 I can only picture my love with a Halo around her head. 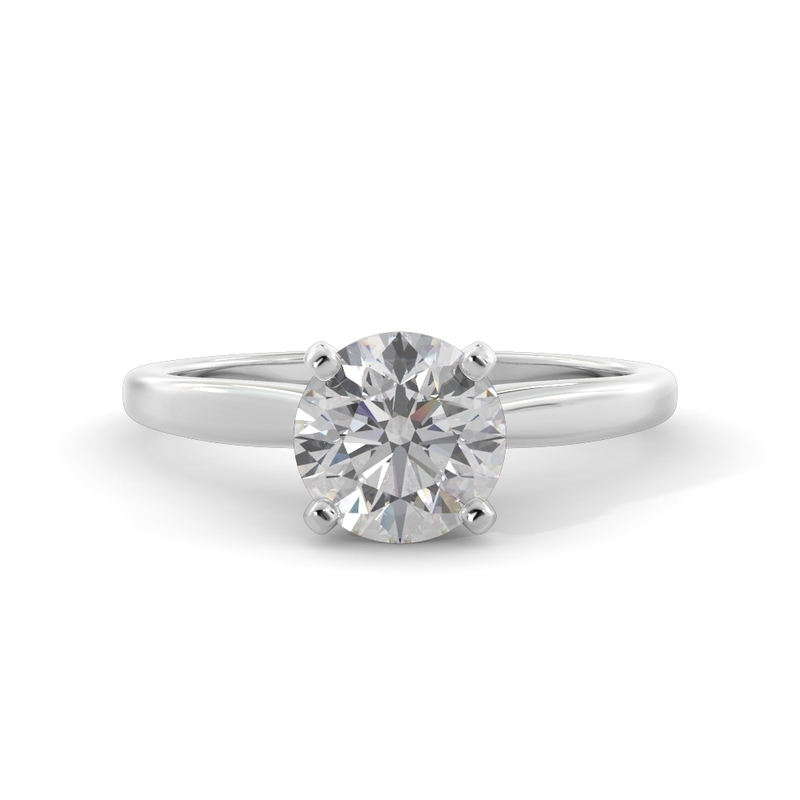 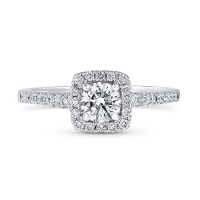 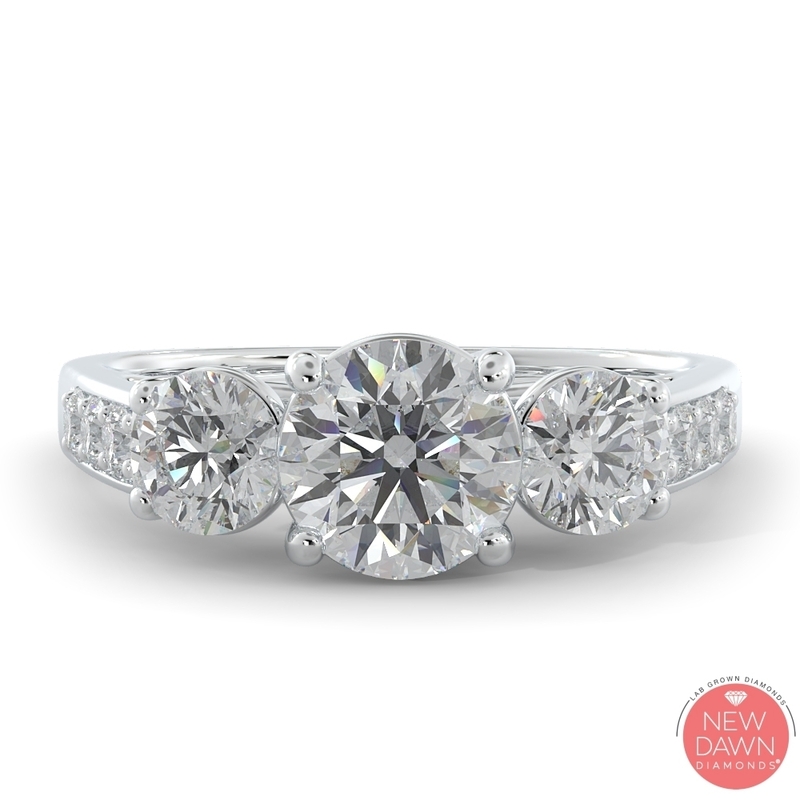 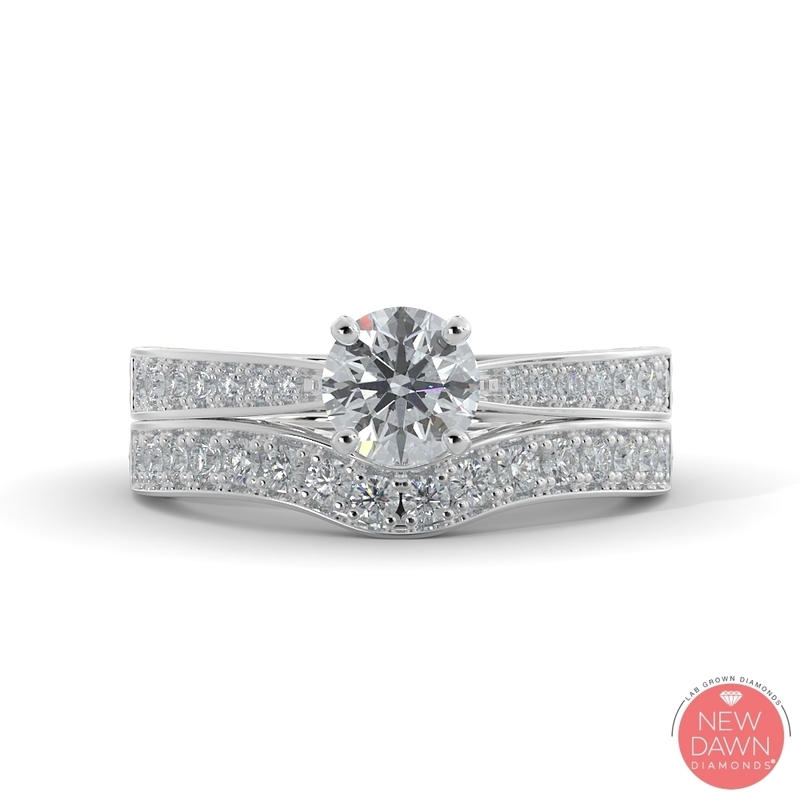 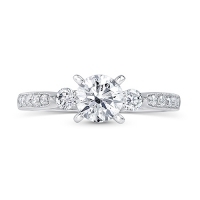 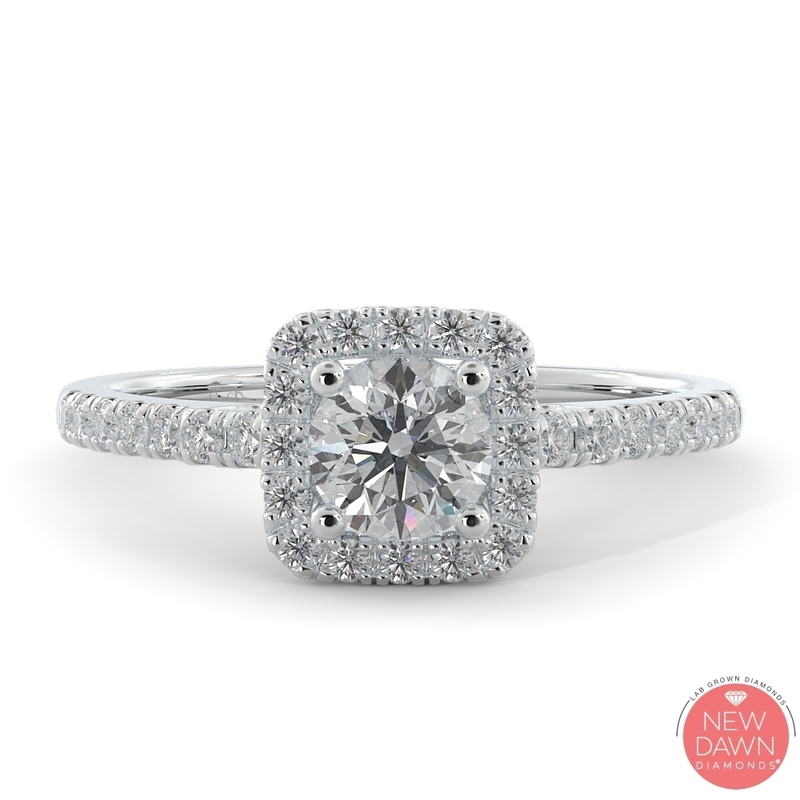 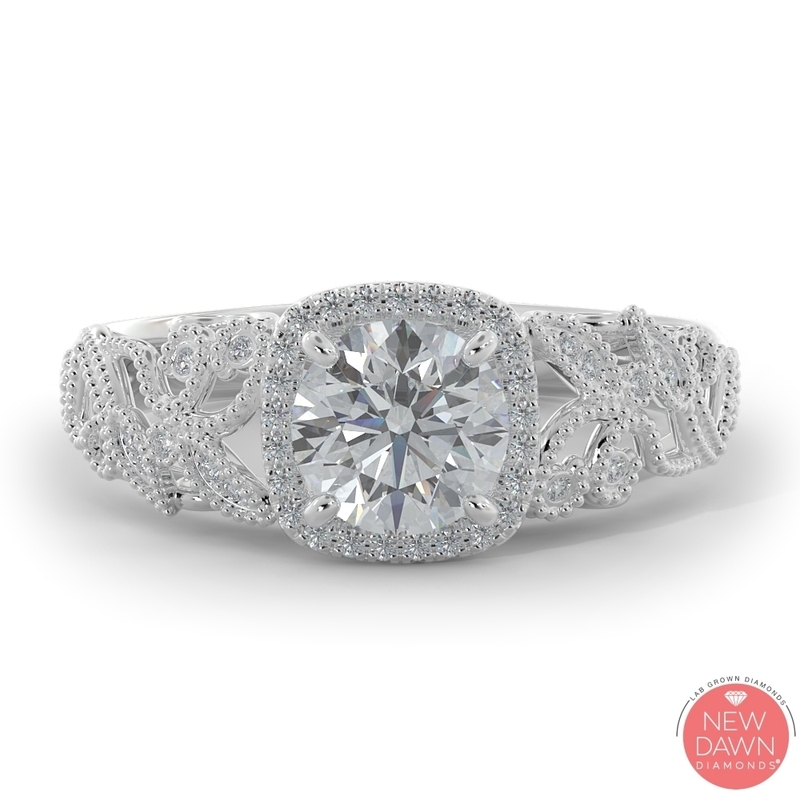 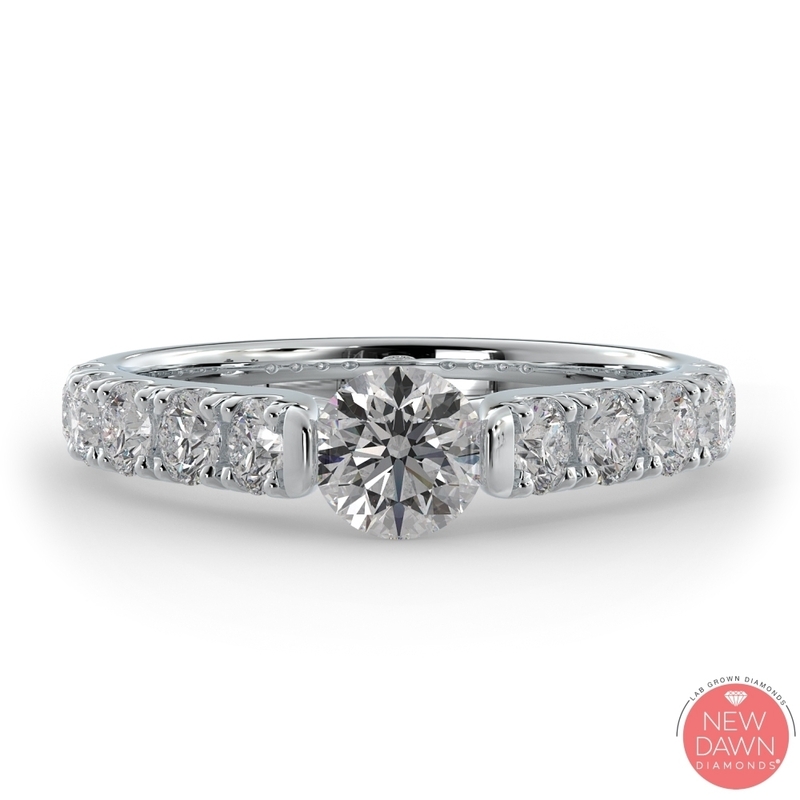 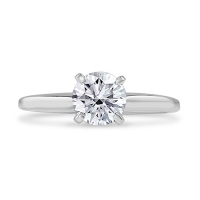 Our classic solitaire engagement ring is traditional and powerful, simple and elegant. 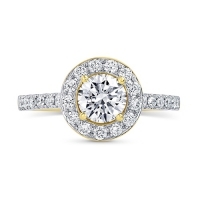 A prominent New Dawn Lab Grown Diamond center highlighted by two side stones. 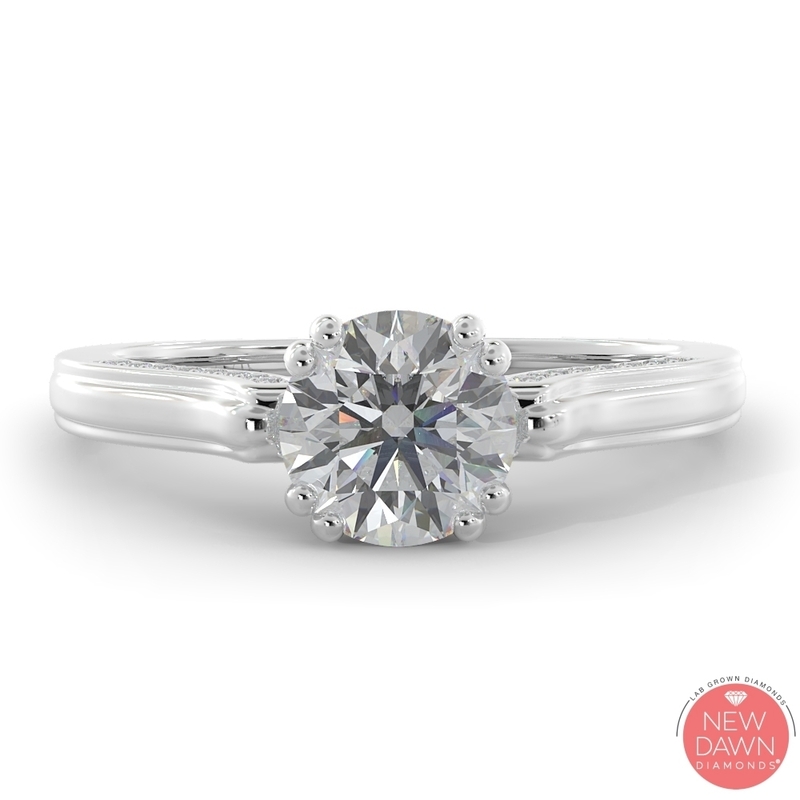 Open your heart and let your love flow through. 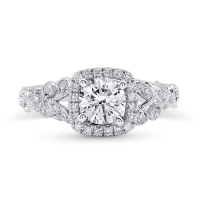 Our largest three stone engagement ring yet with over 2 carats of New Dawn Lab Grown Diamonds. 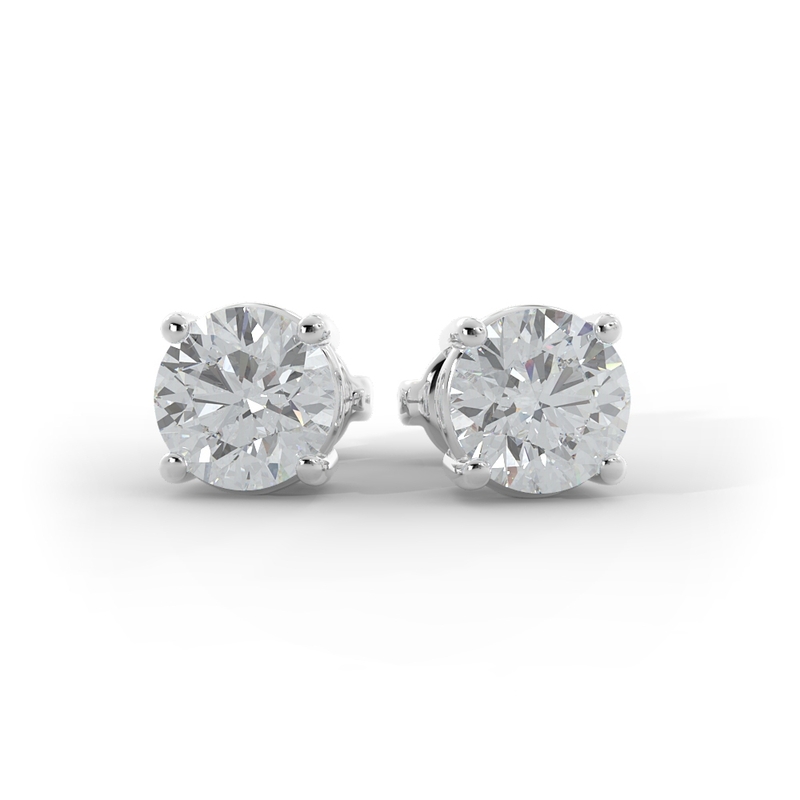 Classic and contemporary come together to create a stunning pair of diamond stud earrings, featuring lab grown diamonds set in 14-karat gold 4-prong heads. 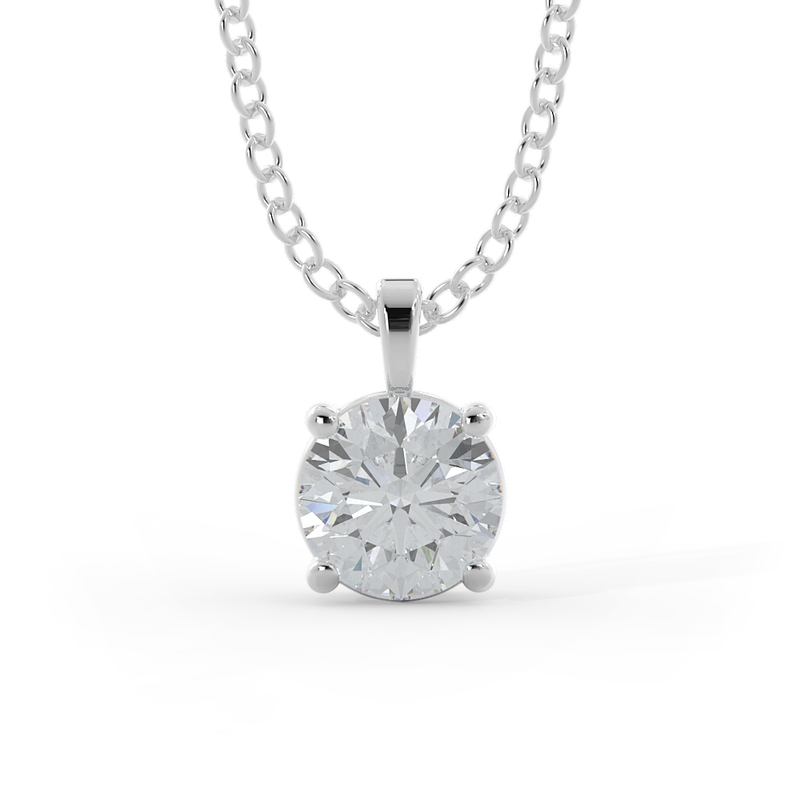 A 14-karat gold pendant featuring a brilliant round lab grown diamond set in a 4-prong head, held by an 18-inch cable chain. 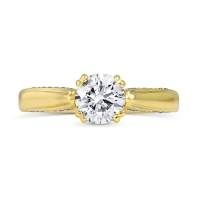 A brilliant round lab grown diamond is set in a 14-karat gold, traditional solitaire setting in a 4-prong head.